The man whose regular STAMPS Magazine U.S.Notes column ran for over three decades (and which were published in a hardbound edition many years ago by the U.S. Stamp Society, formerly the BIA) needs no introduction to the serious U.S. specialist, nor to anyone familiar with stamp dealing in America. As a dealer at 116 Nassau Street in the heyday of that avenue’s primacy as America’s philatelic center, Mr. Sloane was considered THE expert on everything to do with U.S. philately. As an early dealer, he participated and engineered countless finds of treasure troves of old 19th century covers as they were being uncovered during the New York building boom of the 1920s-1930s. Postal historians owe him a giant debt of thanks. More than any other aspect of George B. Sloane’s character, his kindness and thoughtfulness extended to stamp collectors from all walks of life. Whether it was a reader of his column seeking advice on an 1868 grill variety or an experienced well known dealer visiting his Nassau Street office with a difficult question, he was fair and equal in his relations with everyone in philately. 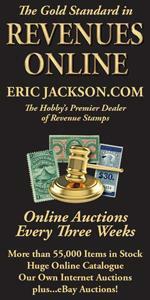 Such individuals are rare in any walk of life, but in the hobby of philately, they are revered. George B. Sloane is in the American Philatelic Society Hall of Fame (admitted 1962) and now belongs, most deservedly so, in The American Stamp Dealer & Collector Hall of Fame. If there was ever anyone in the stamp collecting hobby that had an encyclopedic knowledge of United States stamps—from the stampless days of the Eastern Pony Expresses to the nooks and crannies of the Washington-Franklins, it was George B. Sloane. The preparation of the July 26, 1958, column was the last thing he ever did—and it appeared in the same issue of STAMPS as the announcement of his death. “Sloane’s Column” was consistently jam packed with facts, research, raw data, contributions from other experts, illustrations, human interest features, and every kind of information that would “background” the serious philatelist on our country’s stamps and postal history. 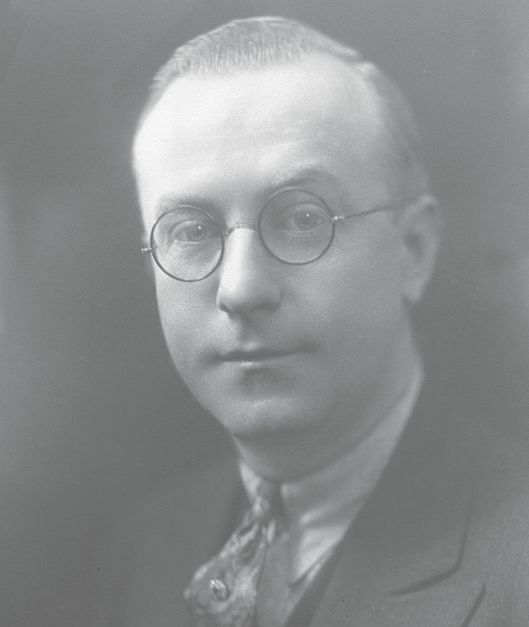 Sloane’s importance as a dealer-expert in U.S. material was recognized even earlier than 1932 when, in 1922, Harry L. Lindquist (who would go on to found and publish STAMPS) assigned to him the lead article in the very first issue of The Collector’s Club Philatelist. His subject was the U.S. Pan American issue. Following his death, Lindquist (whose publishing exploits are a monument in this hobby) decided that the best possible tribute to Sloane would be to compile and publish all 1,350 columns in a single volume. This he helped accomplish in 1961 under the auspices of the Bureau Issues Association. The book, Sloane’s Column, is still widely available from philatelic literature dealers, most notably James E. Lee and Leonard Hartmann.